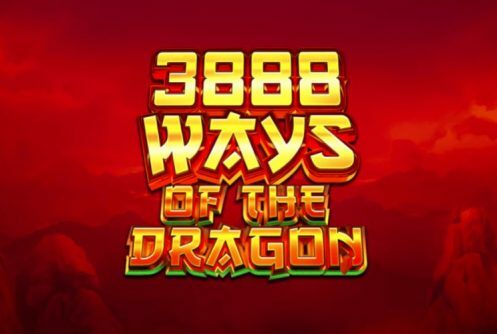 The 3888 Ways of the Dragon slot game review will give you an insight into the bonus games and bonus features and the payout percentage that slot game offers players too. 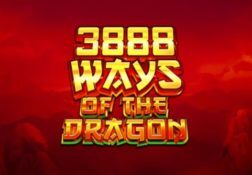 Where can I play 3888 Ways of the Dragon for Real Money? 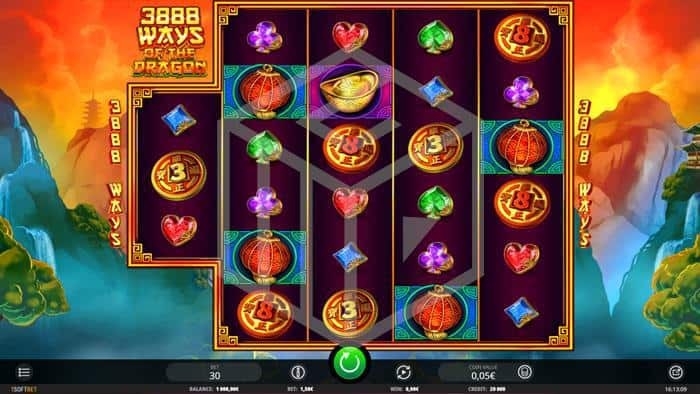 Your head may start to spin trying to keep track of the huge in fact mega number of different ways to win on offer on the 3888 ways of the Dragon slot, but fear not the slot will keep track of each of those ways to win for you! 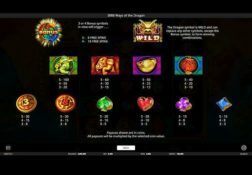 There are not many Oriental themed slot machines available online that do offer a huge 3888 ways to win but this slot is one of them! There is never going to be the need for you to play it for a huge stake value unless you do like to high roll, for to have all of those ways to win in live play you simply need to pay one set number of coins as you stake amount. 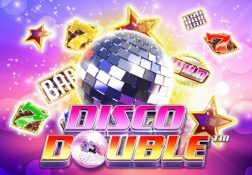 Get three or four of the scatter symbols spinning into view and a free spins bonus game will then be awarded to you, but keep in mind that four scatter symbols in view awards more free spins than you will be awarded with when just three of the scatter symbols have spun into view! 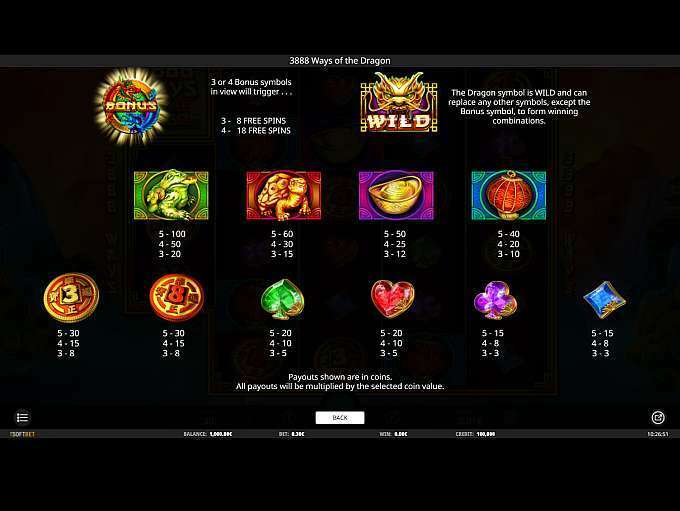 The 3888 Ways of the Dragon Slot has a payout percentage of 95.95%.